Arnold Tijerina and Krystal Roberts perform a duet ( Endless Love ) at the Joe and Shaun Karaoke-thon during the 9th Digital Dealer Conference. Imperial Palace Karaoke Club in Las Vegas. 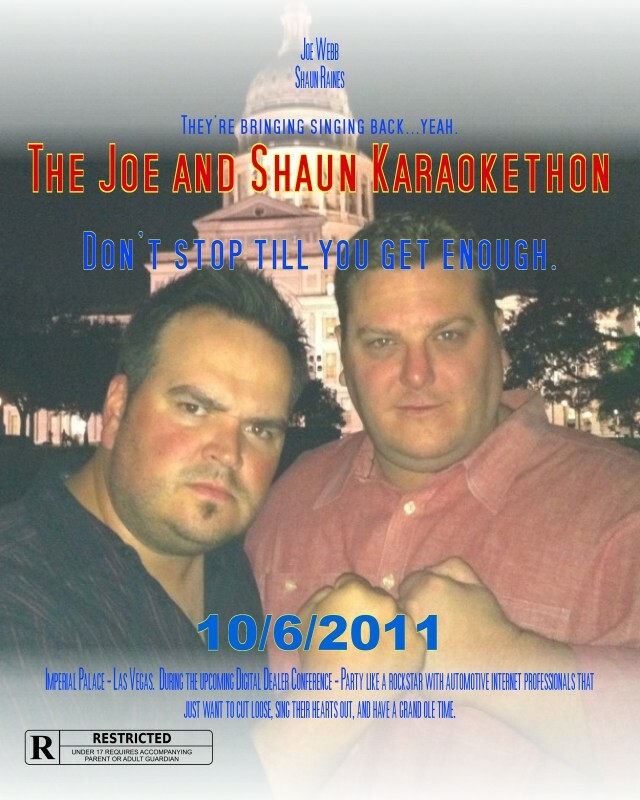 This entry was posted in Karaoke Videos from the Conferences and tagged arnold tijerina, endless love, jaskt, joe and shaun karaoke-thon, karaoke, krystal roberts. Bookmark the permalink.